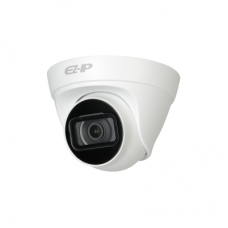 Axis Neteye 200 was the first centralized IP camera introduced by Axis Communications in the year of 1996 which was able to capture a frame within 17 seconds with a resolution of 4CIF to 0.1MP. 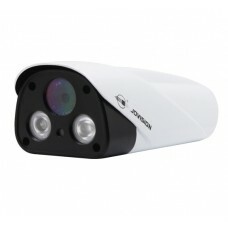 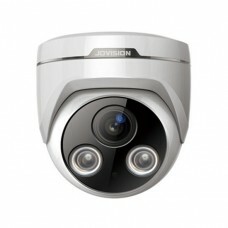 Later the first decentralized IP camera was released by Mobotix in the year of 1999. 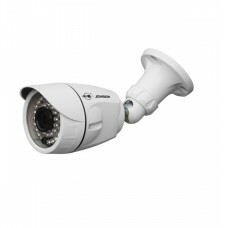 But in the year of 2005 first IP camera with onboard video content analytics (VCA) was released by Intellio. 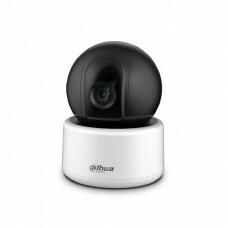 IP camera is a digital video camera that can send and receive data through internet and widely used for surveillance from anywhere in the world. 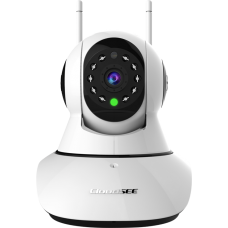 Presently it is essential for every home and business to use best security camera system even with the facility of wifi & night vision for monitoring from the remote places. 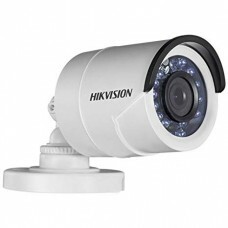 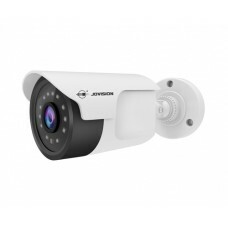 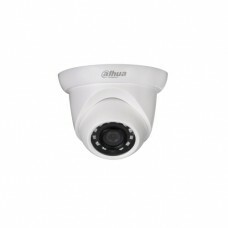 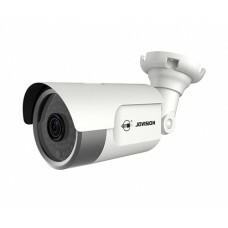 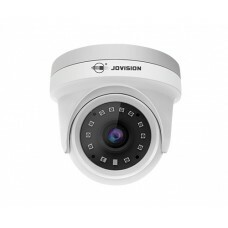 Quality brands such as Hikvision, Jovision, Dahua, ZKTeco and Symphony are available at best price from where you can choose your IP camera to setup with all devices. 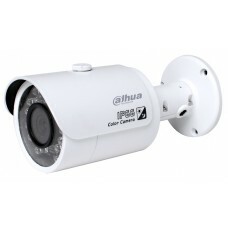 We provide quality service with our cc camera technicians all over the country including Dhaka, Chittagong & Rangpur. 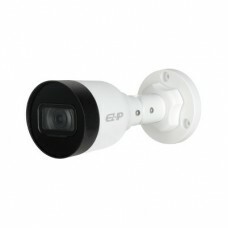 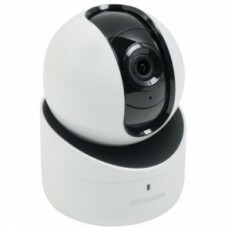 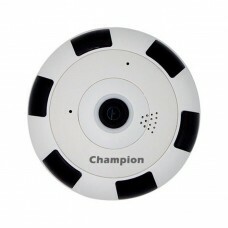 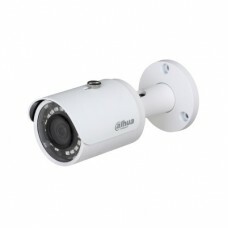 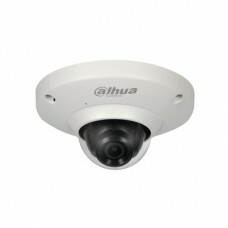 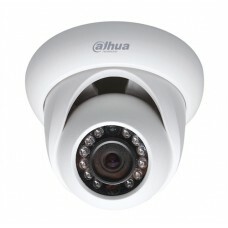 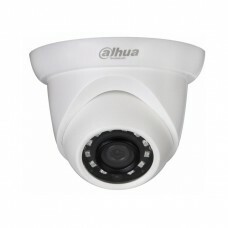 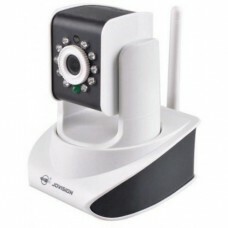 Order any latest IP camera from our site at low price and get the delivery at your convenience in any place inside BD.